If you would like to join our team please email us at jobs@GamDI.ca. We will contact you if we have any positions open that we are interested in speaking with you about. 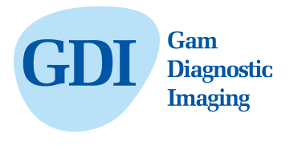 Gam Diagnostic Imaging welcomes and encourages applications from people with disabilities. Accommodations are available on request for candidates taking part in all aspects of the selection process.